Thank you for such a beaut day, we will long remember it. The extraordinary artworks were complemented by our excellent guide, fine company and glorious weather. 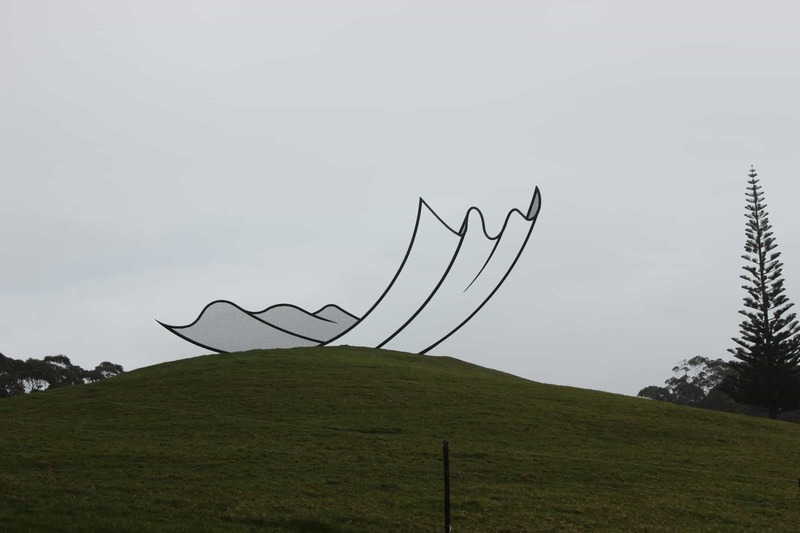 Join our small bus from central Auckland as we venture northwest to Gibbs Farm. 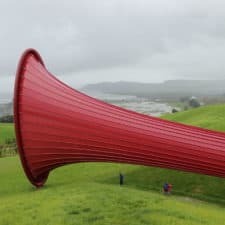 Located on the magnificent Kaipara Harbour approximately 75 minutes from Auckland, Gibbs Farm is the one of the most amazing sculpture parks in the southern hemisphere. Featuring works by Len Lye, Richard Serra, Anish Kapoor, Neil Dawson, Andy Goldsworthy, Sol Lewitt and more. We depart central Auckland at approximately 9.00am and return by 3.30pm. Pack a lunch, a parka and some good shoes. $125 per person including GST limited to 10 guests. This event goes regardless of weather – no refunds given unfortunately. 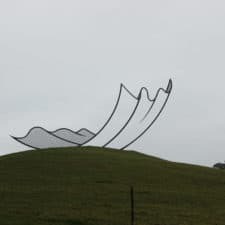 Gibbs Farm is a multiple hazard area – persons entering this property must comply with all safety regulations under the Health & Safety in Employment Act 1992. Please adhere to all signage. Gibbs Farm contains a variety of animals that roam freely. Please do not feed or chase them. No animals or domestic pets are allowed…. believe it or not this includes dogs. Please do not climb on or into any sculptures. Access to all artworks is by foot, unless prior arrangements have been made with the Farm Manager. Visits are not weather dependent. Good walking shoes are necessary as the farm is a 3-4 hour walking experience. 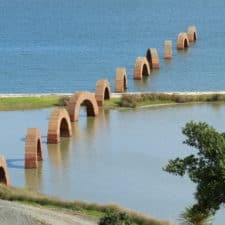 Can’t Find Open Dates Online? 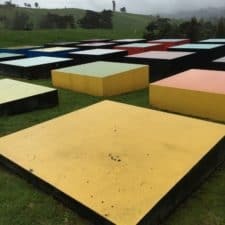 Gibbs Farm is open on average 8 – 9 days a year. As it is a private property there is no access outside of these open days. These have in the past occurred on the 3rd Thursday of the month, excluding Winter and January. December has been open been previously around the 7th. We provide tours on open days only. 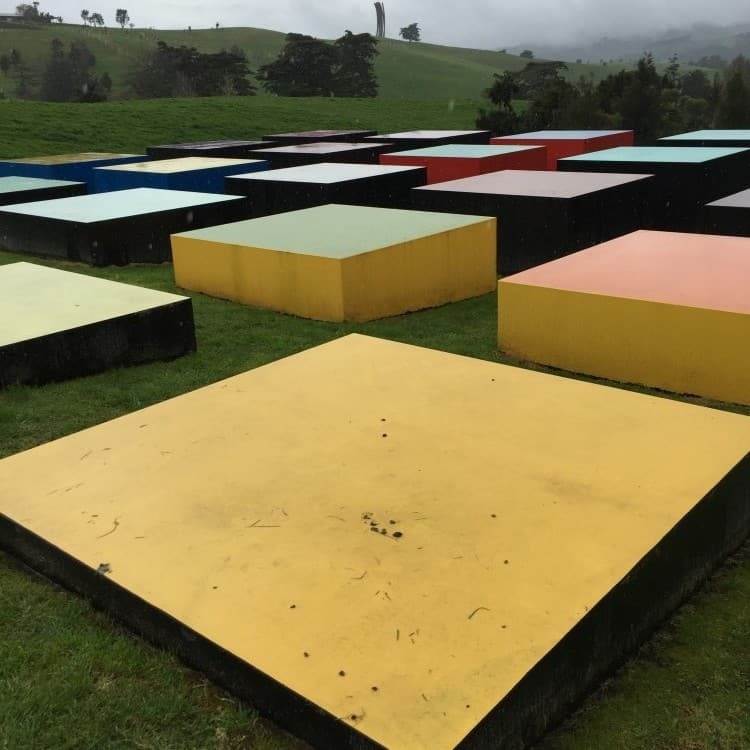 Looking for more art opportunities in Auckland? 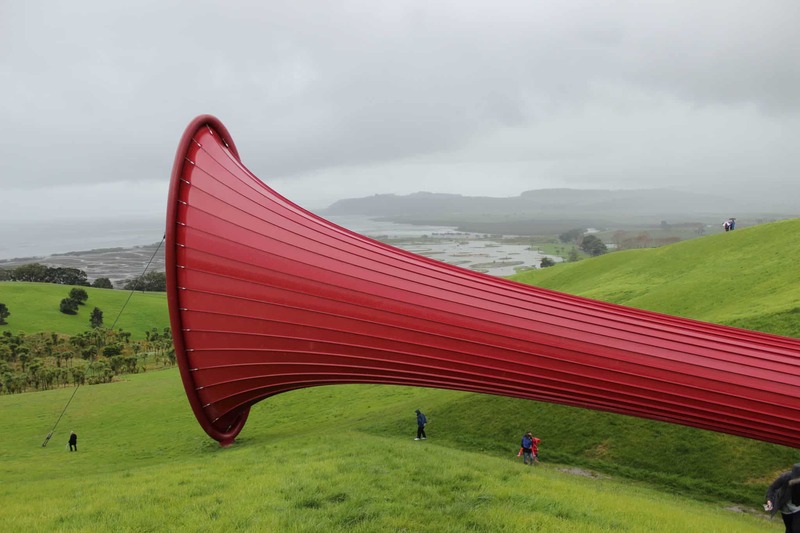 Consider letting us take you on an Auckland Art Tour. We can provide an opportunity to visit dealer galleries, regional museums and artist studios. 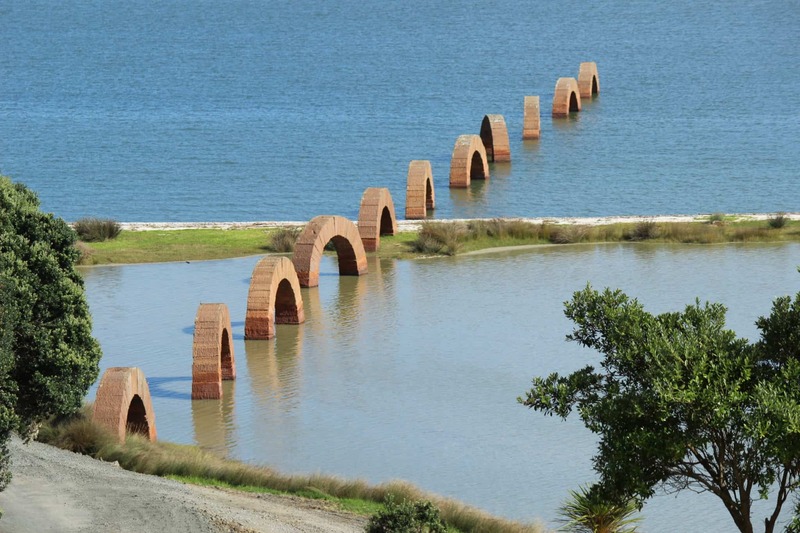 There is a lot of other amazing art around Auckland and the Auckland region. If you are interested in learning more please contact us. We would be happy to share and to help you make the most of your time here.